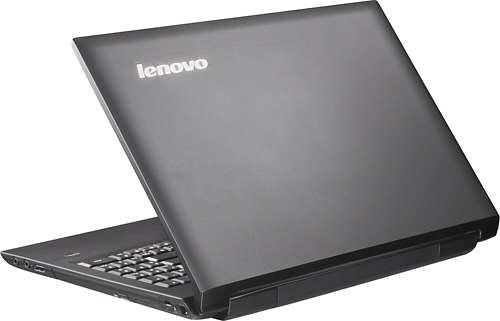 Lenovo notebooks have traditionally been available online and through specialty retailers, but starting April 3rd, you will be able to walk into Best Buy and find the Lenovo B560 laptop, IdeaPad Z565 and Lenovo V560 notebooks. This is the first time that Lenovo notebooks will be sold in Best Buy and is a very important move for Lenovo as many users still prefer to see and feel their notebooks before purchasing. 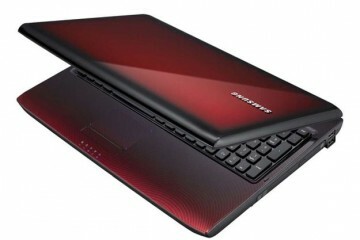 The main focus will be on the IdeaPad line of consumer notebooks, but at the start, the primary notebook will be the IdeaPad V565. 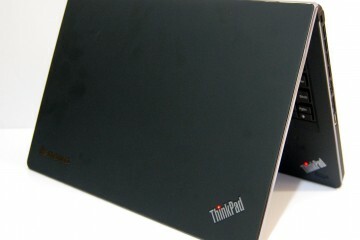 Best Buy has carried the Lenovo ThinkPad Edge notebooks in Best Buy for Business locations since late 2010 and you have been able to order some Lenovo notebooks at BestBuy.com, but this is the first time the consumer notebooks will hit the shelves of Best Buy. 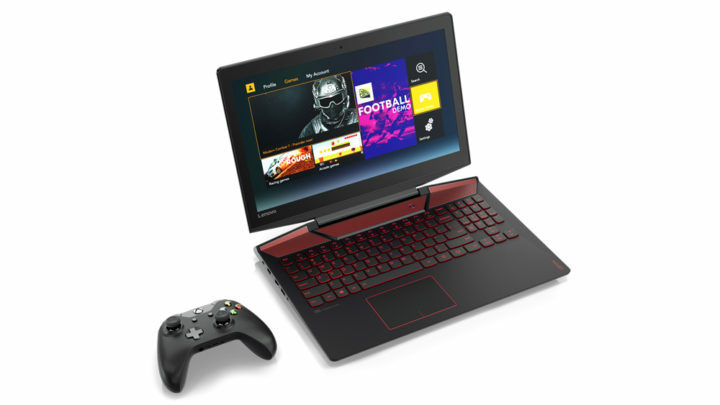 First up will be the IdeaPad Z565, an AMD Phenom II Dual Core powered 15.6″ notebook that is designed to deliver, “the ultimate entertainment experience” with Dolby Advanced Audio and OneKey Theater II. 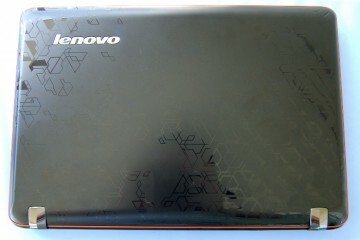 The Lenovo V560, a 15.6″ metal chassis notebook with WiMAX, will also be arriving at Best Buy, but only at 200 retail locations. 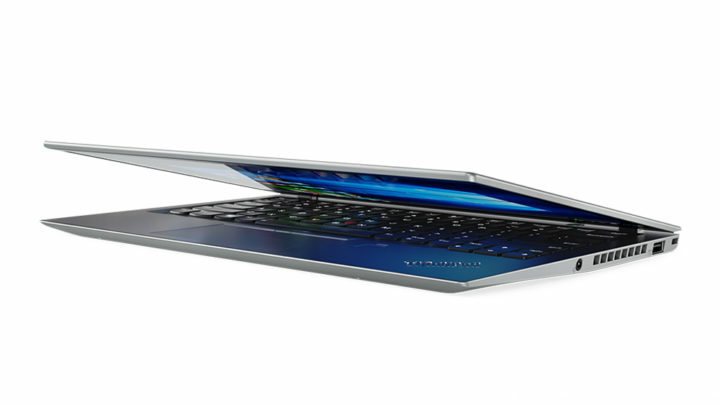 This notebook uses a Core i3 processor and has a built-in fingerprint reader. The Lenovo notebooks are being welcomed to Best Buy with a Reward Zone promotion that will give members double reward zone points for any Lenovo PC purchase made in April. 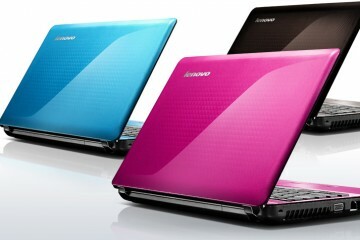 As we mentioned, this is a big deal for Lenovo, and for any consumers who have been thinking of getting a Lenovo notebook. 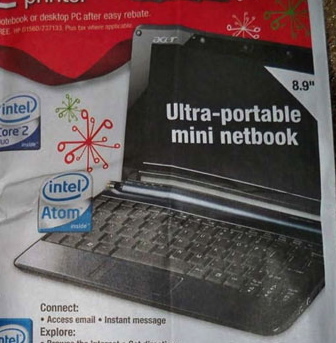 Even with the many notebook reviews out there, it is still incredibly important for many users to actually touch the notebooks that they want to purchase, and Best Buy is one of the primary places that American’s shop for notebooks, laptops and tablets.